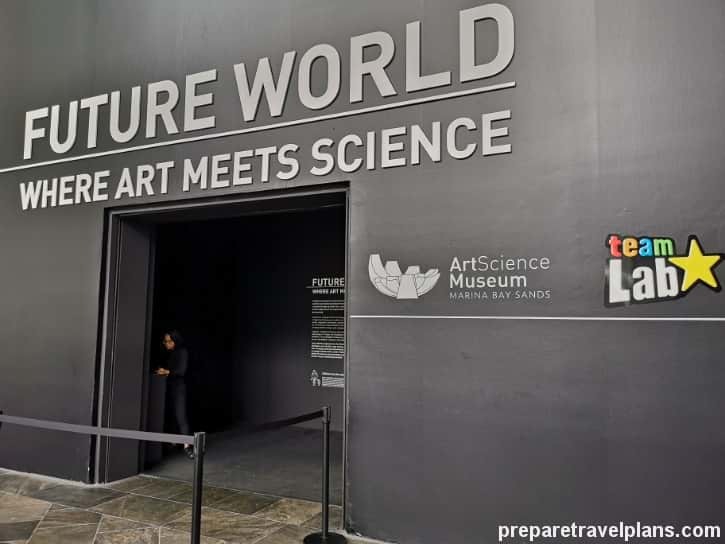 If you are thinking of a family-friendly attraction in Singapore that is educational, then read this ArtScience Museum’s Future World review that includes information on how to get to ArtScience Museum by MRT Train. 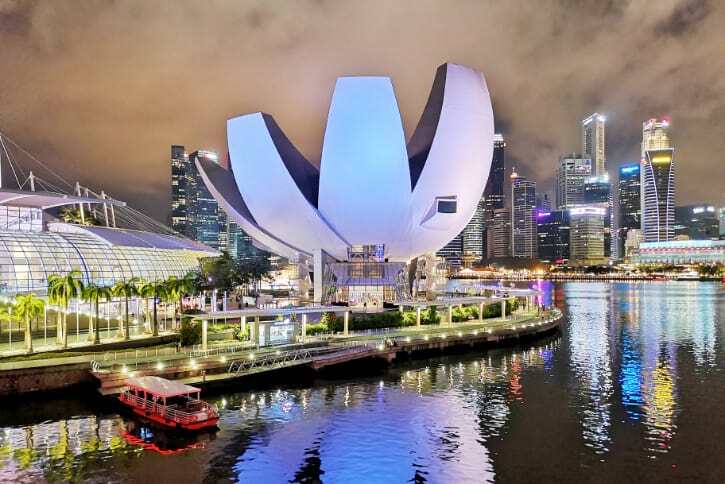 Housed in a lotus-inspired structure, Singapore’s iconic landmark, this futuristic museum is one of the attractions and things to do at the Marina Bay Sands area. You admire its architecture during your walking tours or river cruising in Singapore, why not get inside and see for yourself its galleries including Future World. What makes this museum a sought-after and must-visit? One of its kind in Singapore, ArtScience Museum as it is named, combines art and science. At this museum, art becomes more relatable to all types of visitors and sciences becomes less complicated. The effect is a unique museum where art and science coexist. 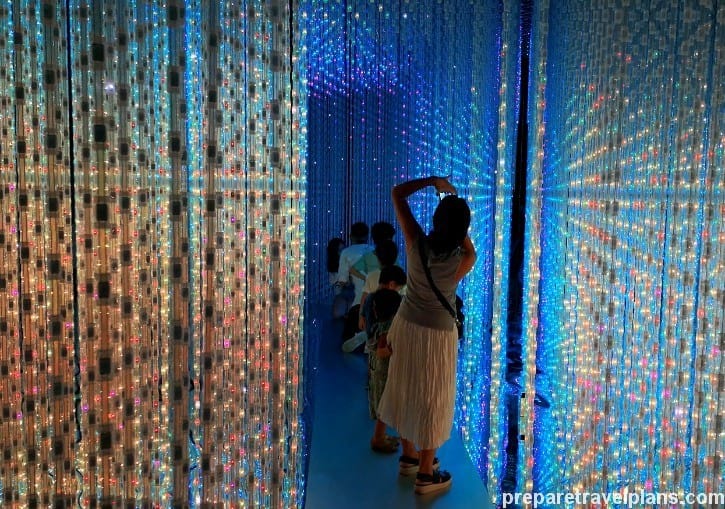 Why tourists must visit ArtScience Museum Future World? How to go to ArtScience Museum via MRT Train? ArtScience Musuem Future World is the permanent exhibition at the ArtScience Museum in Singapore that is suited for both adults and children. 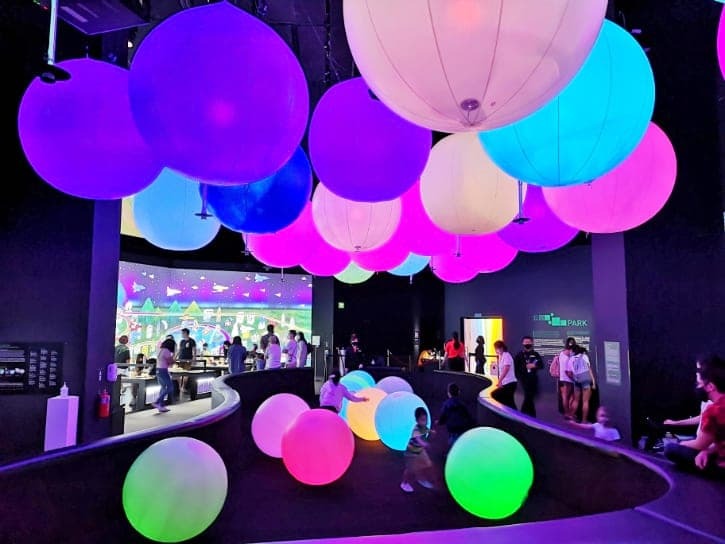 This exhibition is made possible by an award-winning Japanese art collective group named teamLab that through various technologies, the museum itself is a cutting-edge modern art gallery. Digital art gallery or an artistic science installation, whatever you consider it, Future World at the ArtScience Museum will take you to a new dimension and space. Future World in Singapore is a highly interactive museum, kids will learn as they enjoy – thanks to the modern and advanced technologies and techniques used in each exhibit. Be ready to be amazed, awed, and enjoy as you relieve the wonders of science and your childhood. What to do and see at the ArtScience Museum Future World? Future World at the ArtScience Museum is home to five environments, namely Nature, Town, Park, Sanctuary, and Space. Each has its own story and installations that represent the dynamics of the world’s mere existence. Slip into the narrative of Nature, the gallery that will show you how you perceive creation and life. Here you will revisit the idea on how different things form a relationship to each other. The main attraction of Nature is its waterfall installation. Nature has two installations namely Transcending Boundaries Flowers & People and Sliding through the Fruit Fields. This installation is composed of six artworks but it is hard not to notice its magically installed digital waterfalls. Notice how flowers appear on your feet as you take one step at a time. As you drew closer, see the butterflies around you. A kid-friendly installation at the ArtScience Museum Future World, here you become a source of light. It has a sloping plane that represents a field, it perfectly fits children. Slide and as you hit on digital shapes, they turn to flowers and then grows into fruits. This represents how sunlight help plants manufacture their own food. More than sliding along, kids will learn on how plants make their own food and how fruits are formed. From the urban life outside, you will instantly feel the contrasting world with Nature. Fluttering butterflies and the enigmatic yet soothing waterfalls kick start your wonderful time at the Future World. Have you wondered how our urban world can be translated into a digital landscape? That is how the Town gallery represents its various installations. Another child-friendly area at the Future World, its installations are Sketch Piston (create and play music as you draw shapes and lines), Sketch Town (a digital representation of cityscapes) and Connects Blocks Town (create your transportation world with rivers, railways, and roads along with various vehicles like cars. Within the Town, you will spot an area filled with colored bricks. Welcome to Media Block Chair. Adults and kids tap their imagination and creativity on how to make various furniture from those bricks. Don’t forget to drop by at A Table Where Little People Live. Be curious at little creators living at the table, but one it can detect visitors, they will start interacting with you. Add objects and these objects like a pot will emit fire digitally then produces fruits that the creators on the table eat. Oh, so magical! Continue the fun as you proceed to the Park. More than a gallery with installations capturing the essence of recreation, Park reminds people on how essential play is to human – no matter how old you are. Some of its installations are Sketch People and Animals and Light Ball Orchestra. Sketch People and Animals is truly impressive as visitors color animals and human characters on a piece of paper with pastel colors. It is then scanned and it will pop up into the large screen that serves as a digital grassland. Imagine seeing your child’s artwork come to life as digital art! If you have kids with high energy, burn them at all the Light Ball Orchestra. This installation at Future World is filled with colorful beach ball-sized spheres and serves as the main attraction for this installation. Touching the ball will change its colors and the sound of the surrounding balls. Interact with it by riding, touching, or bouncing one ball to another and it will create different sounds. Here’s a video of kids happily playing with the balls. After all the fun and games at the Park and the urban life at the Town, retreat to the Sanctuary. This is a more tranquil area where you can fully focus and interpret Future World as a whole. The vibe of this installation let you reconnect to your inner soul and be calm. This is great after a busy day touring around Singapore, the Sanctuary can be meditative. As you walk or sit, notice that it forms a circle. At the walls are cherry blossoms that bloom and then its petals are scattered all over. This represents life and death, perfect for this installation called, Impermanent Life. There is no better way to end your trip to Future World at ArtScience Museum in Singapore than entering the Space gallery. Truly a futuristic ensemble it features the Crystal Universe installation, where you will have a sense of the vastness of the universe. Admire both its size and magnitude, this installation uses 170,000 LED and 4D Vision Technology to give you that idea of being closer to the stars and planets. The Space gallery also let you use a smart device that can trigger you on changing the landscape of the universe. Walk into its vastness, be awed. Watch this video to have a peek into the Space gallery of ArtScience Museum Future World. You can visit Future World at the ArtScience Museum all-year round including public holidays. It is open from 10:00 until 19:00. To ensure each visitor will have the best experience in each interactive display at Future World, the number of visitors are controlled. Plan your visit well by booking online ahead especially if you are visiting during weekends. Enjoy discounted tickets while skipping the long queue. Imagine the convenience as soon as you reach the ArtScience Museum Future World via MRT Train, you can instantly get in. Another advantage of booking online is that tickets have open dates, usually for a few months. Hence, if there is any change in your itinerary, you don’t have to rush to the exact time and date. You don’t have to worry if you miss your time slot, just in case you have problems in getting to the ArtScience Museum Future World by MRT Train. Online tickets let you enjoy some flexibility. Lastly, book with trustworthy sites and certified partners. Check ArtScience Museum Discount Ticket Deals Now! Always buy your tickets online. It gives you instant access and cheaper ticket price. 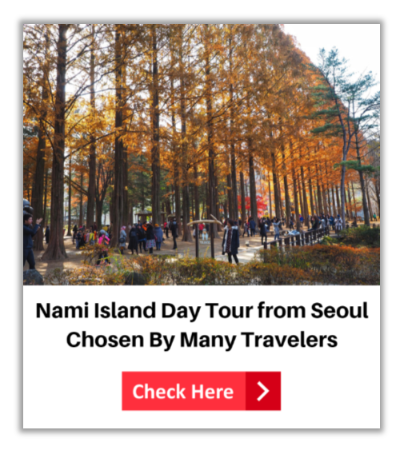 All you have to do is show the voucher printed or from your phone and you can enter right away. The best time to visit in the morning between 10:00 and 11:30, where there is less crowd. If your time is flexible, avoid visiting the museum during weekends, public holidays, and school break. Check the official site as well as their social media accounts for the latest news. 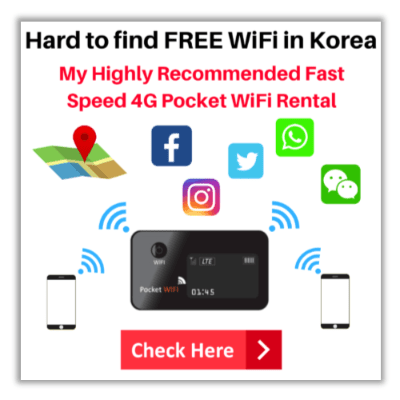 Buy a SIM Card to get you connected anywhere, anytime when in Singapore. This will become handy in case you get lost while trying to navigate how to get to the ArtScience Museum’s Future World by MRT. Stay connected and you can instantly share photos from your visit to the museum on your social media. 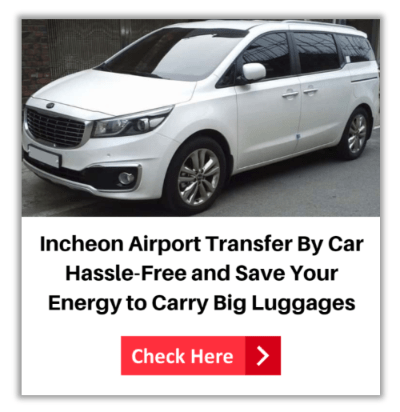 Aside from the 100GB data, the SIM Card also includes 500 minutes of local calls and 20 minutes international calls – you can reserve seats or call your hotels (or your friends in Singapore). 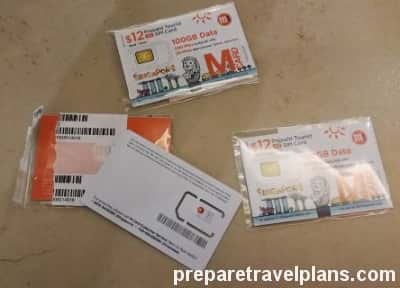 Buy this SIM card here and easily pick up at the Changi Airport. The convenient way to ArtScience Museum with affordable price is taking MRT Train. You can take the train to Bayfront MRT Station and then walk to ArtScience Museum via foot. 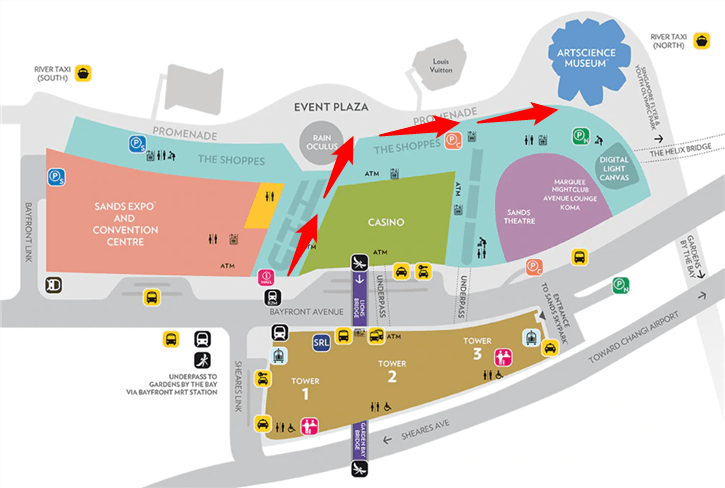 Below are the detailed steps from Bayfront MRT Station to ArtScience Museum. 1. Take the Circle Line/ Downtown Line to Bayfront MRT Station and then look for Exit D.
3. Go up the escalator until Level 1. 4. Walk straight, you will pass by the Casino on your right hand side. 5. Walk straight until you see the Gucci store on your right-hand side. Walk out the entrance and then turn right. 6. After turned right, go straight. Soon, you will see the ArtScience Museum just on ahead. 7. Keep on the right lane and go straight. 8. Turn left when you see the glass building on your left-hand side. It’s ArtScience Museum. 9. Great, you already reached the main entrance of ArtScience Museum. 10. Go in and then take the elevators to Basement 2. You can buy the tickets of ArtScience Museum at Basement 2. If you don’t like to waste your time in queue, you can get cheaper rate via buying ArtScience Museum ticket online. After buying ticket online, you can either print it out or show them via your mobile to enter the museum. Simple and save your time. Interested to know what previous visitor comments about ArtScience Museum and also why they choose to book discount ticket online? Check the below link. Check ArtScience Museum Ticket Discount Offers Now! Singapore is a modern nation that is mirrored by its attractions. One of them is ArtScience Museum. Though there are many galleries and revolving exhibits, never miss the Future World during your trip. The mix and combination of art and science is unique and this can be the only place you can experience such displays. From its first gallery at Nature to Space, it is simply impossible not to credit the brilliance of such galleries and exhibits. The lights, sounds, and overall effect is no doubt superb and another great work from teamLab. 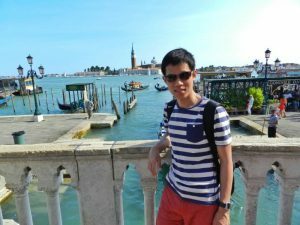 From families with kids visiting Singapore or a solo traveler, this is a must to include in your travel itinerary.